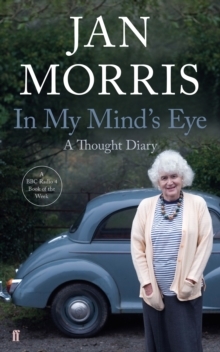 Jan Morris tells the epic story of the rise of the British Empire, from the accession of Queen Victoria in 1837 to her Diamond Jubilee in 1897. 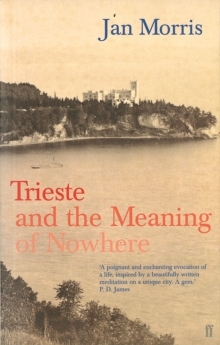 In this celebrated masterwork she vividly evokes every aspect of the 'great adventure', ranging from ships and botanical gardens to hill stations and sugar plantations, as she traces the impact of empire on places as diverse as Sierra Leone and Fiji, Zululand and the Canadian prairies. The Pax Britannica Trilogy also includes Pax Britannica: The Climax of an Empire and Farewell the Trumpets: An Imperial Retreat. 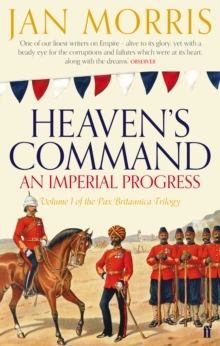 Together, these three works of history trace the dramatic rise and fall of the British Empire, from the accession of Queen Victoria in 1837 to the death of Winston Churchill in 1965. 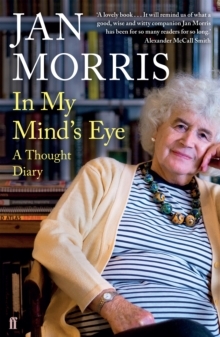 Jan Morris is also world-renowned for her collection of travel writing and reportage, spanning over five decades and including such titles as Venice, Coronation Everest, Hong Kong, Spain, A Writer's World and most recently, Contact! 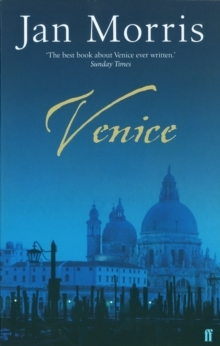 'How many professional historians can write books that give so much pleasure?